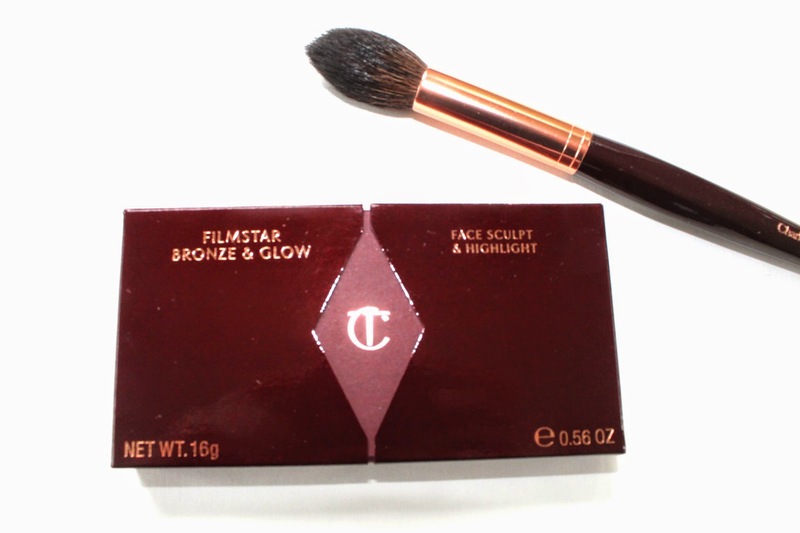 So, I had early access to the Nordstrom Anniversary Sale and the number one item on my list was this Charlotte Tilbury Filmstar Bronze & Glow Set ($110). 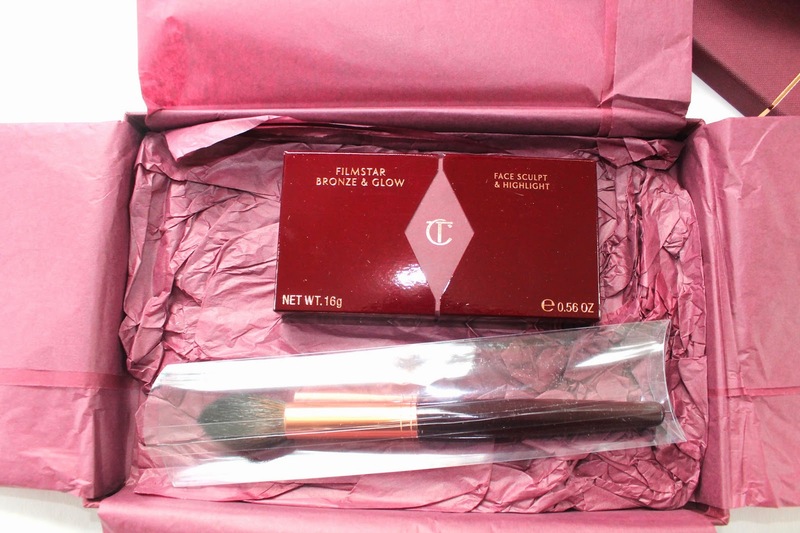 I have wanted to try Charlotte Tilbury products since they came out. Unfortunately it is pretty hard to get them in the US unless you know someone in the UK or you are willing to pay a crazy amount for shipping. 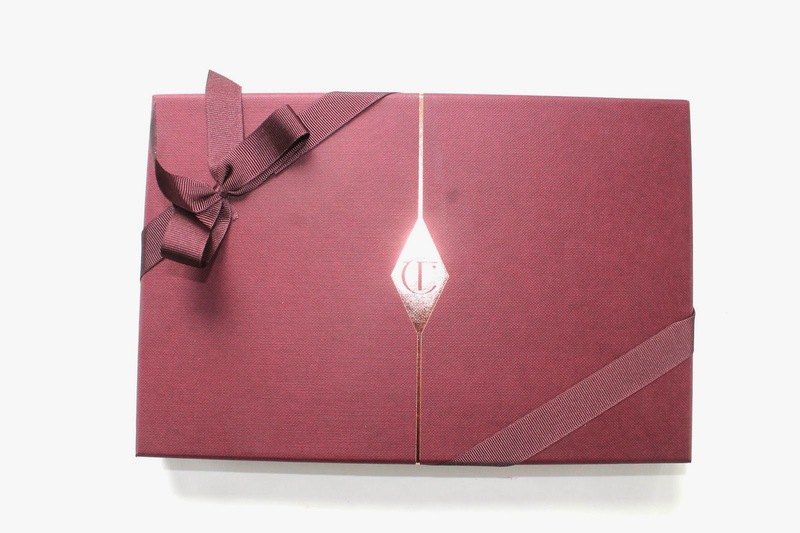 But, a little birdie told me that the Charlotte Tilbury line will be at Nordstrom soon! I am so excited. Now back to the set. I have seen so many of the UK blogger rave about this compact and the brush just looks so gorgeous so it was a no brainer. When my package came I was blown away with how it was all put together. 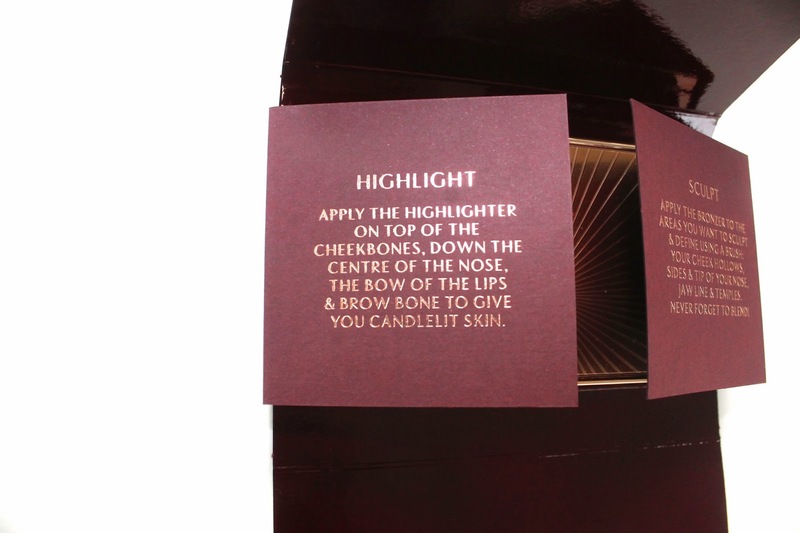 Props to Charlotte Tilbury, she really knows how to wow us and this totally makes me want more. Now onto the product itself. I love the compact. It has some weight to it, which makes me feel like I am getting my moneys worth. And the fact that it is gold just makes me giddy. There is also a lot of product which, I like too. 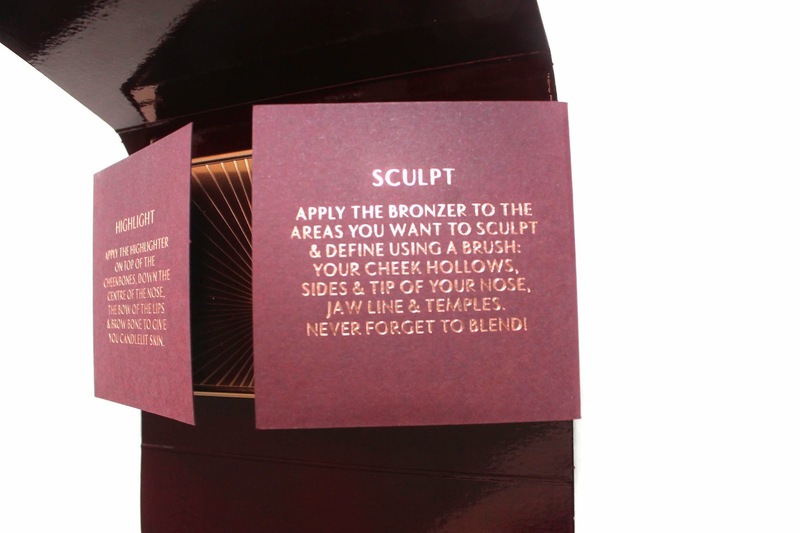 The sculpt part is a nice warm bronze shade. It isn’t to dark and looks really nice on my pale skin. 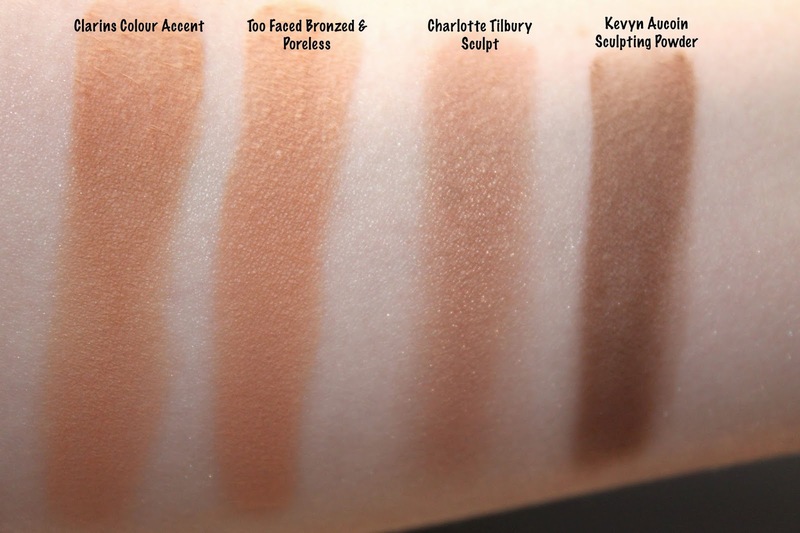 I don’t know if any one who has skin darker then an NC/NW 30 would be able to use this as a contour. The highlight is a beautiful warm gold shade. It looks really good on the high points of my cheeks. 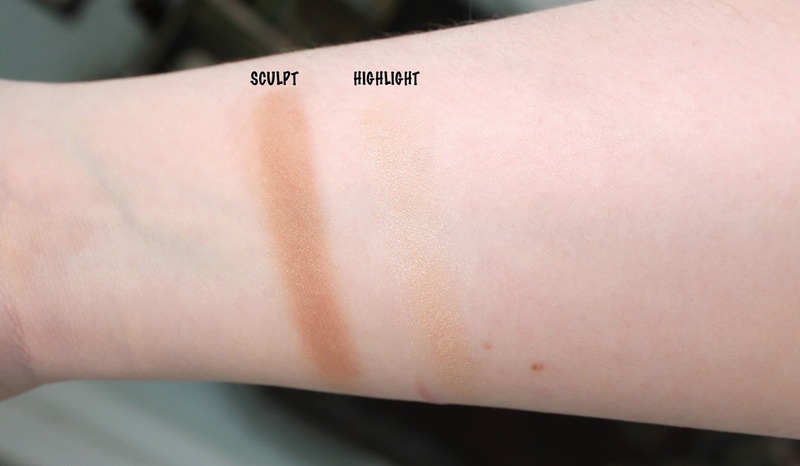 Charlotte Tilbury Sculpt compared to Clarins Colour Accent(LE) similar, Too Faced Bronzed & Poreless, and Kevyn Aucoin Sculpting Powder. 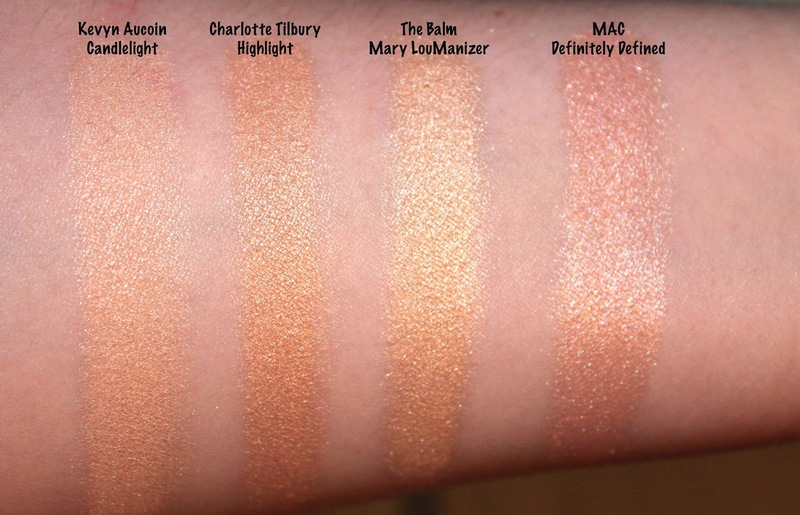 Charlotte Tilbury Highlight compared to Kevyn Aucoin Candlelight, The Balm Mary LouManizer, and MAC Definitely Defined (LE). And let’s discuss the brush! 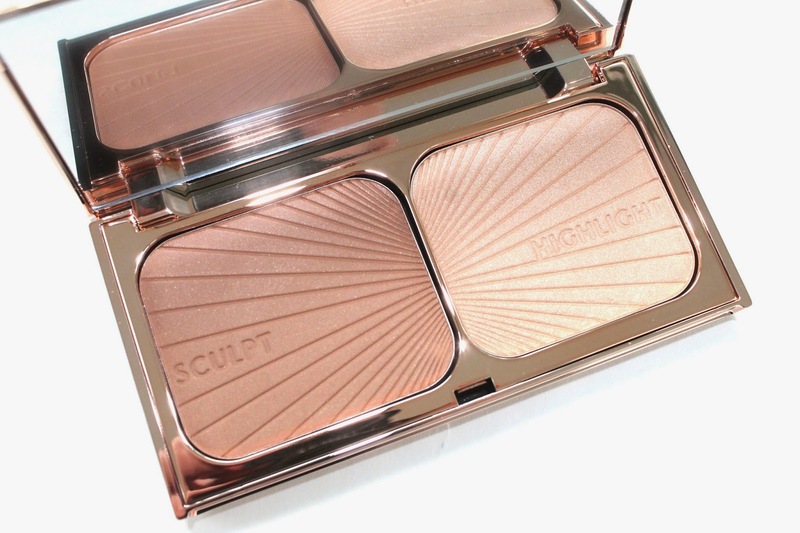 It fits in the hollows of your cheeks perfectly and it is also great for highlighting. If you buy anything for the sale this must, must, must be it!! 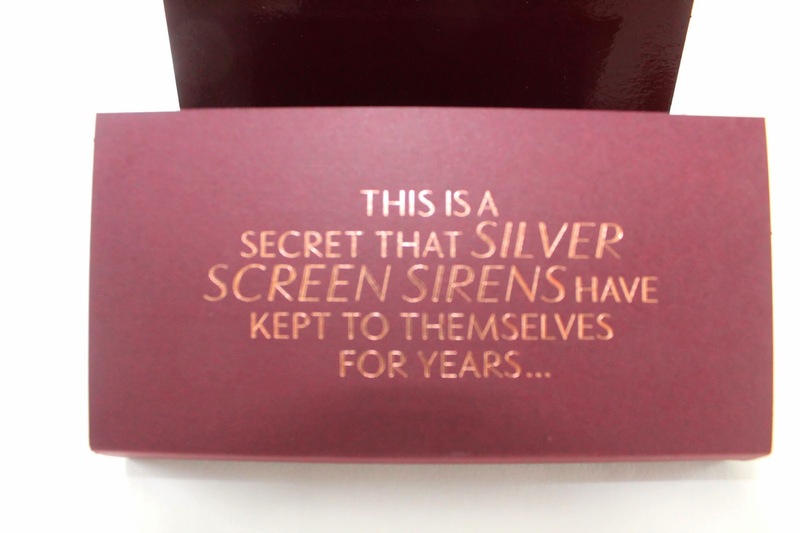 It is packaged so amazingly and the product is fabulous. Have you gotten anything from the sale ?? 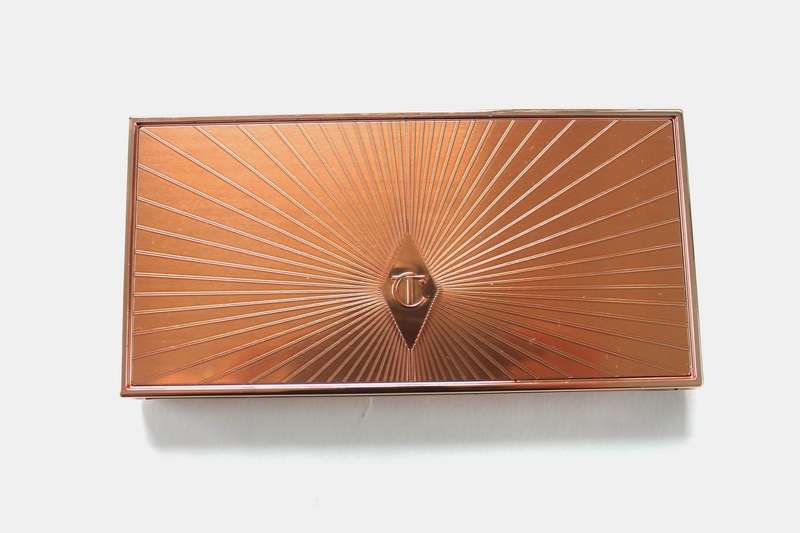 Do you own anything from Charlotte Tilbury. Attention to any UK readers – Would you be willing to do a swap with me or maybe pick me up a few items and I can paypal you ?? I am dying for a few Barry M gel polishes and Bourjois foundations. Let me know! what.a.product!!! I was a bit turned off by the price tag, but man oh man am I excited for the line to come to Nordstroms!! !